Namaqualand Country Lodge is located in Vanrhynsdorp, the heart of Namaqualand, 300 km north of Cape Town and 270 km south of Springbok. The warm Namaqualand hospitality that guests receive at Namaqualand Country Lodge is the reason why we have such a great guest return rate. Because Vanrhynsdorp is situated on the Cape/Namibia route, Namaqualand Country Lodge offers accommodation on the N7 and we also accommodate regular guests to shorten the long journey. With all of our facilities and 30 rooms with en-suite bathrooms, Namaqua Lodge truly provides every guest’s needs at very affordable rates. 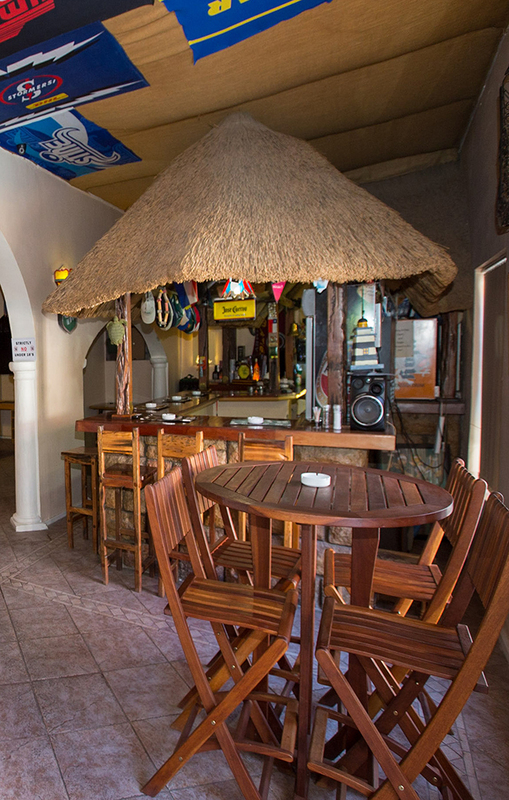 Namaqua Lodge - your home away from home! Breakfast and dinner is available as an optional extra.